In Loudoun County, Virginia, it’s possible to make your vision a reality. A piece of Loudoun’s $19 billion economy. A low-crime community, with 98 percent of survey respondents rating it as safe. 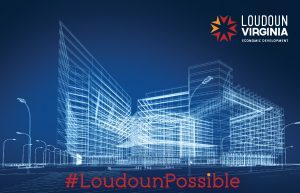 Find out what’s #LoudounPossible for your business. Contact us today at 703-777-0426 or DED@Loudoun.gov.